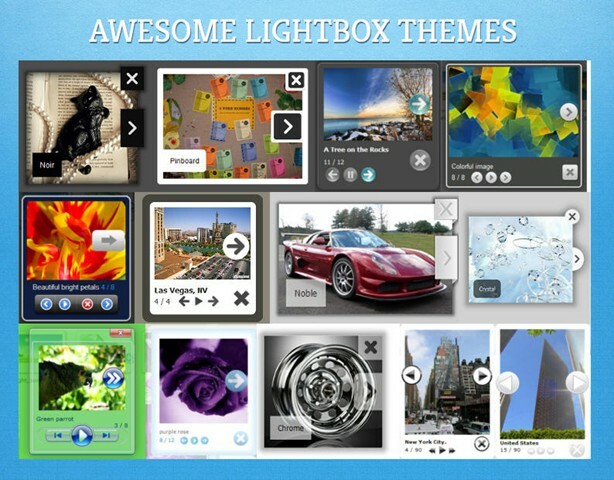 Q: I`m using drag and drop website builder. 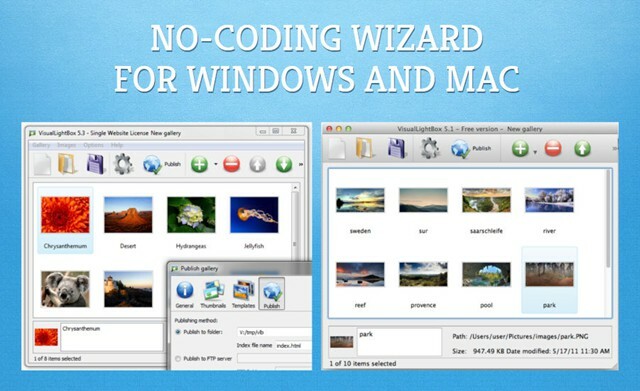 I have been loading image into the window without any problem until I came to one folder of images I cannot load the first 12 images in the folder the others load fine. I even went to copy the folder in different locations but the same thing happens every time. 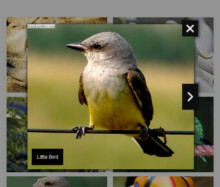 I have been able to load 242 image but not those 12. Any thoughts on what may be happening. 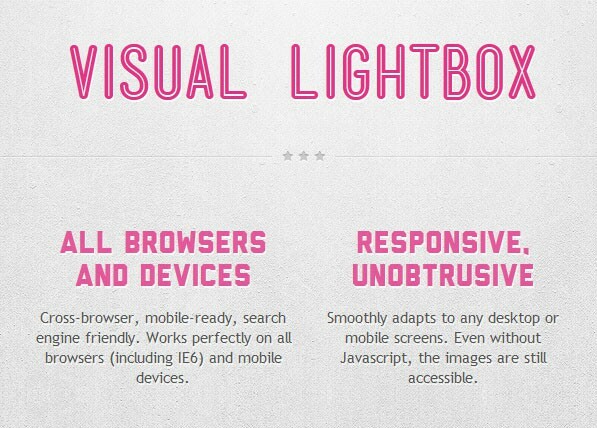 A: Try to drag and drop these images directly to Visual Lightbox window. 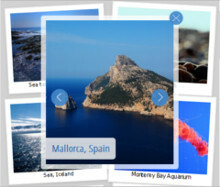 You can also send us several pictures, so we can check them. 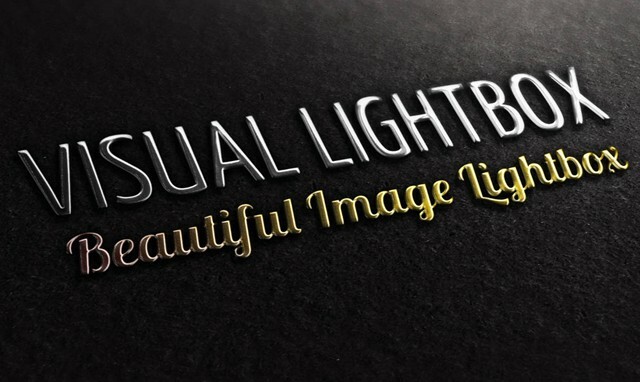 Hello, Can I use this product on my Wordpress site? 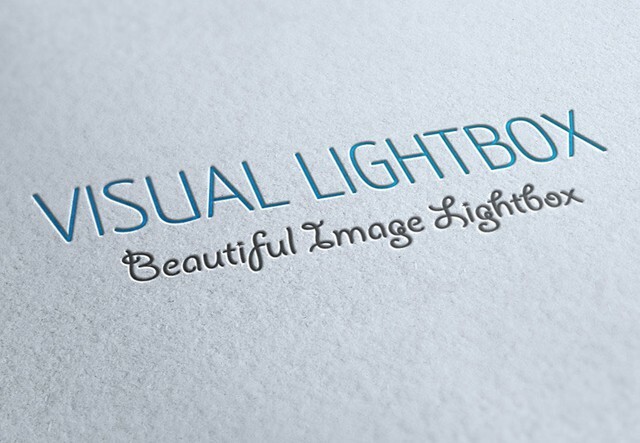 VisualLightBox is not a real flash, so it allows to save and print pictures! I am artist - don't want that! Is any way to protect images? 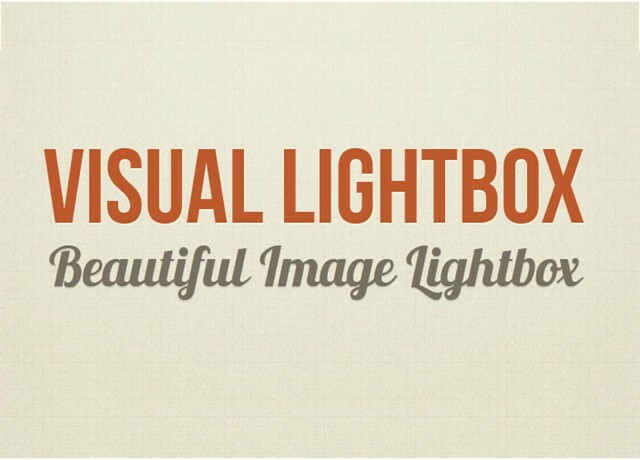 I currently, have your Free version of Visual Lightbox for Mac. 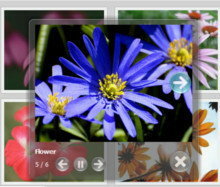 My question is: does Visual Lightbox for Mac support adding images from Picasa Web Album?